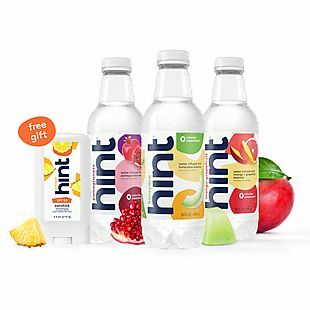 Get this 36-Count Hint Water Variety Pack from DrinkHint.com for $36. 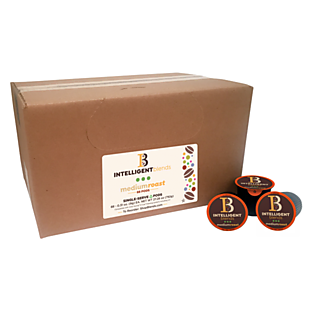 That's a 35% discount from its regular price of $59.97 and the best price we can find by at least $24. Plus shipping is free. 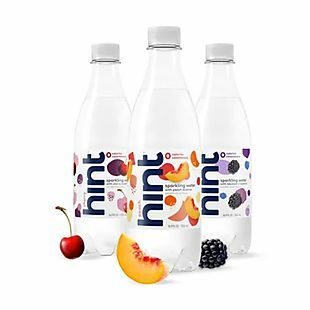 The pack includes 12 Sparkling Cherry, 12 Sparkling Peach, and 12 Sparkling Blackberry. 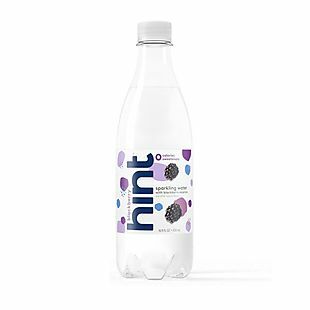 The sugar- and calorie-free drink comes in 16.9-fluid-ounce bottles. Sales tax is charged in most states.